For the last few years Camp Bestival has quite simply been the highlight of our summer. This year will be no different as we are already counting down the days till we rock up to Lulworth Cove with a car full of camping gear ready for a long weekend of fun and giggles with our friends. As a family festival Camp Bestival 2016 has something for everyone. Music, comedy, sport, dancing, performing insects, go-carts, crafting, a dedicated teen area (The Den), fab bars and the best pizza we've ever tasted. This years line up includes Fatboy Slim, Jess Glynne, Brand New Heavies, Arrested Development, Squeeze, Tears For Fears and The Cuban Brothers. There are a range of ticket options available including a fab 10 week payment plan to take the strain out of buying them in one go. You can find all the ticket info here. 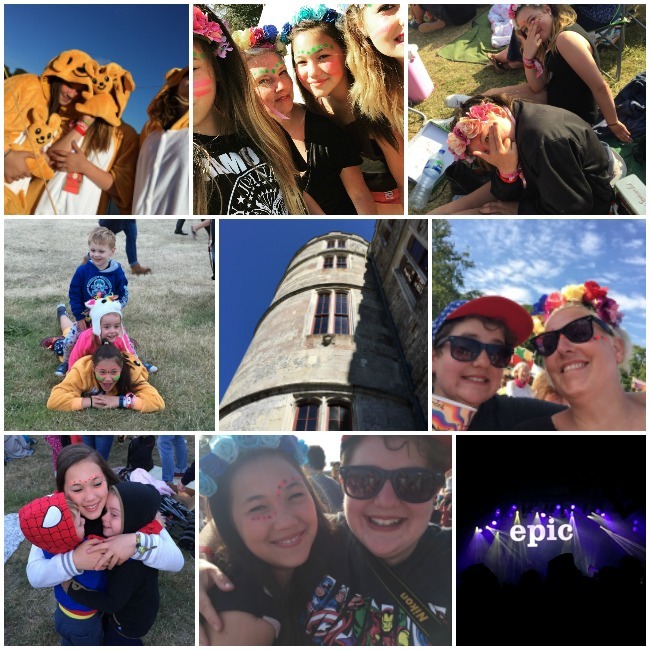 Read my review of Camp Bestival 2015. I am an official Camp Bestival Ambassador and am provided with a family ticket to attend. All views are my own and in no way influenced by the organiser.